With mobile evolution, comes a lot of changes on technologies built around it. Then you may want to ask what is next for mobile? Progressive Web App (PWA) is a term used to denote web applications that use the latest web technologies. Find below a compilation of the latest statistics from Google’s own case studies on Progressive Web Apps to see how they compare to native apps. 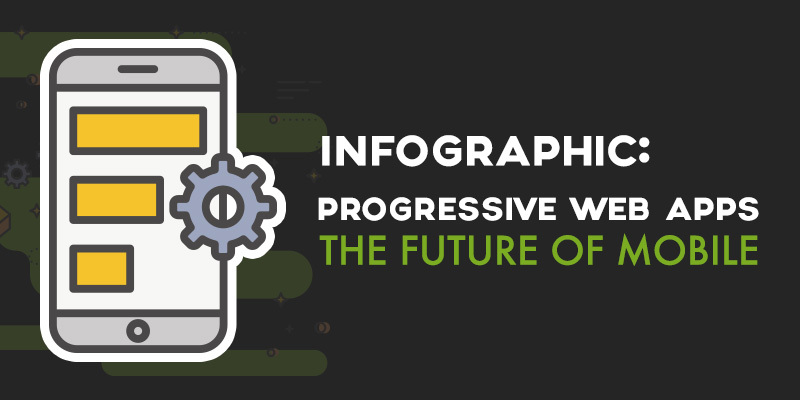 This Infographic is brought to you by Appinstitute - Progressive Web App builder.